Our homes are filled with pollutants and toxins that rarely cross our minds. Just how many toxins varies depending on the materials your home is made with, from the flooring to the insulation and countertops, as well as household products we may use. Benzene is a component that is frequently found in synthetic rubbers, paints, ink and plastic. It is used to manufacture dyes, detergents and pharmaceuticals. The component is known to head after major organs, including the heart, liver, lungs, brain and kidneys. It has been linked to causing bone marrow dysfunction, anemia, cancer and leukemia in the long term. Trichloroethylene. This is a clear, non-flammable liquid with a very sweet scent. It can be found in most printing inks, paints, industrial solvents and adhesives, and is used frequently in the dry cleaning industry. 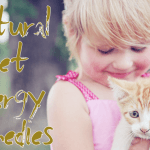 It can affect the central nervous system, as well as cause toxins in the kidney and liver. Formaldehyde. We’ve all heard of formaldehyde, a gas with a uniquely pungent smell. It goes along with many chemical compounds, though particularly polymers. It is used widely, despite its highly toxic and volatile nature. Exposure can cause numerous health problems, and is considered a human carcinogen by the US National Toxicology Program. Other toxins in the air include: xylene, toluene, and ammonia. 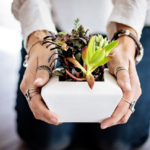 A study by NASA, the Clean Air Study, has discovered that there are tons of green houseplants that can take over a huge role in improving the quality of our indoor air. They can remove toxic chemicals from indoor air, while providing fresh air. Get ready to be planting indoors! 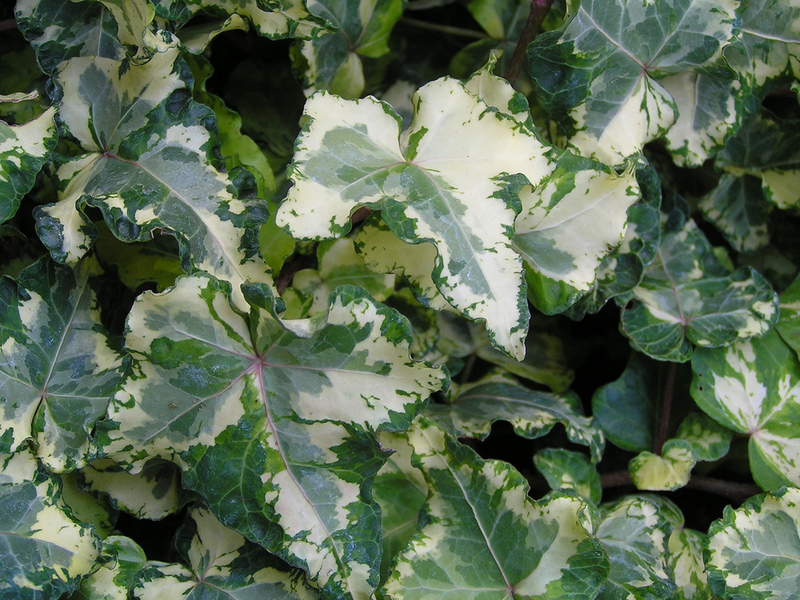 Hedera Helix is English Ivy, native to Europe and the western parts of Asia. In the States, it’s considered to be an invasive species, though it has been cultivated to be a decorative plant. In ancient times, people would take the leaves and berries to treat bronchitis and coughing. However, the plant is toxic. It can cause contact dermatitis in some, and shouldn’t be used without talking to a qualified practitioner. Hedera Helix removes benzene, formaldehyde, trichloroethylene, xylene and toluene from the air. Mother in Law’s Tongue or Snake Plant, as this plant is named, has lengthy spear-shaped leaves and is like the Nokia of the plant world: indestructible. You can place it anywhere, as it doesn’t need much light, space or water. It simply needs to be in temperatures above 45 degrees. It is also referred to as the “bedroom plant” as it converts CO2 into oxygen at night. It is known to remove benzene, formaldehyde, trichloroethylene, xylene and toluene from the air. 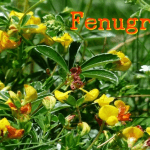 This ornamental plant is particularly popular for decorative gardens or cut flowers. It is particularly capable of removing benzene, formaldehyde and trichloroethylene. 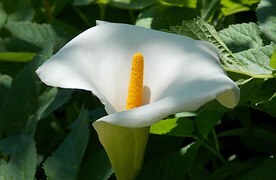 Otherwise known as Peace Lily, this plant is commonly found in rainforests of Southern America. Ideally, they are placed in dark corners. However, they grow just as well in brighter lighting if they aren’t directly under the hot sun. Peace Lily removes benzene, formaldehyde, trichloroethylene, xylene, toluene and ammonia from the air. 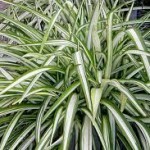 Native to South Africa, this Spider Plant is particularly ideal for beginner growers. It is easily grown, tolerant of neglect and can be propagated. It can live in a variety of conditions without a problem. These plants reduce formaldehyde, xylene and toluene in the air. 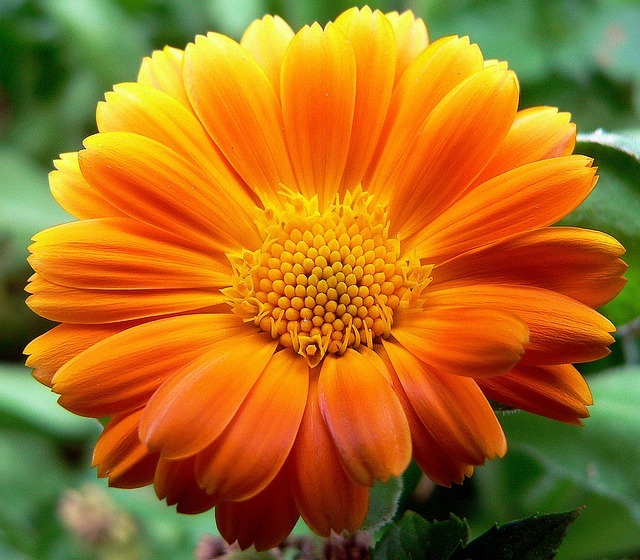 Chrysanthemum is a flowering plant that comes from Asia and Europe. The name comes from the Greek, meaning “gold flower”. 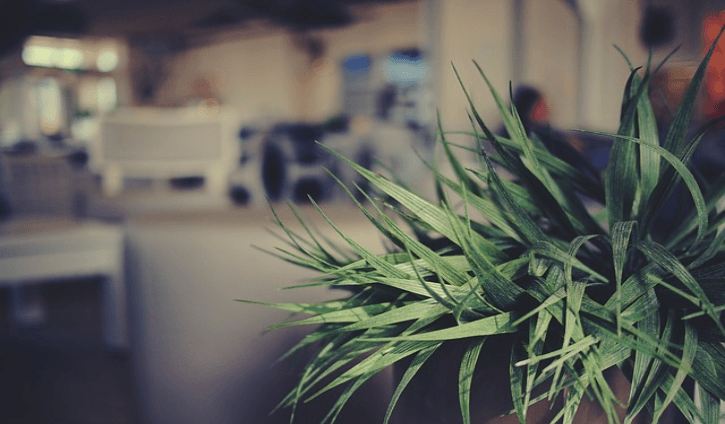 This plant is capable of removing not only formaldehyde, but benzene, trichloroethylene, xylene, toluene and ammonia, making it the perfect indoor plant. Available in a wide range of habitats, from South America to the West Indies, this plant is capable of surviving at lower light levels than others. The name is Greek meaning love (philo) tree (dendron). The plant prefers to be in bright lights, and excels at the removal of formaldehyde. The knowledge of indoor air pollution is a recent discovery. As technology and insulation has developed, the goal became saving money and conserving energy. However, as a result, the indoor air quality has become stale and polluted. Indoor plants don’t serve just a decorative purpose, but a deeper one: improving the air that we breathe indoors.